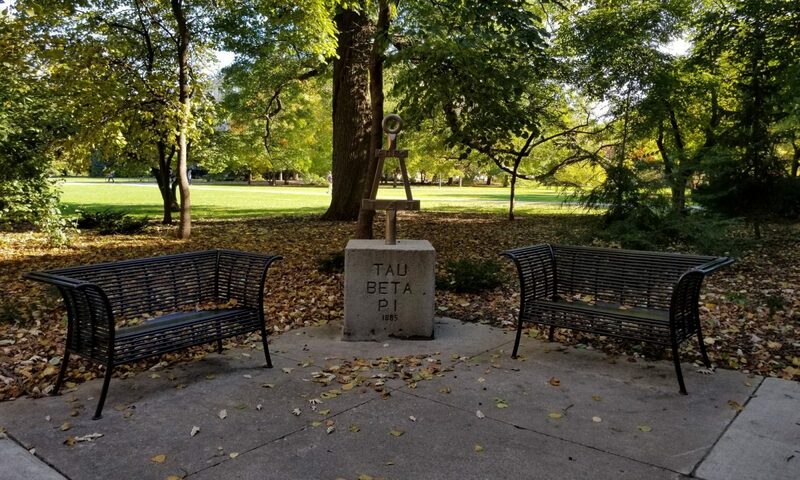 Since 1907, the Iowa Alpha chapter of Tau Beta Pi has initiated 8,001 individuals. Through their distinguished scholarship and exemplary character, many of these members have gone on to achieve great success in their careers and lives. Here you will find information highlighting some of these prodigious Tau Bates, as well as the ISU buildings that were named after them. Information is also provided on the Iowa State University Engineering Faculty, National Awards received by Iowa Alpha Advisors and the 2017-18 Iowa Alpha Newsletter.